Having been sick most of this winter (or so-called ’winter’ as the last three months here in Helsinki had been dark as Mordor with ridiculously little snow), I started to feel alive again the moment we received some snow. Delighted about spring promising sun and shimmery whiteness around us, I decided it would be a high time for the first seaside pique-nique of 2017. An old friend of mine was crazy enough to join me and sparkling País. The thermometer showed -11 degrees. Our Finnish Sisu (meaning intransigent determination, bravery and never-give-up resilience) was put to a momentary test. Eternal snow at the top of the Andes. 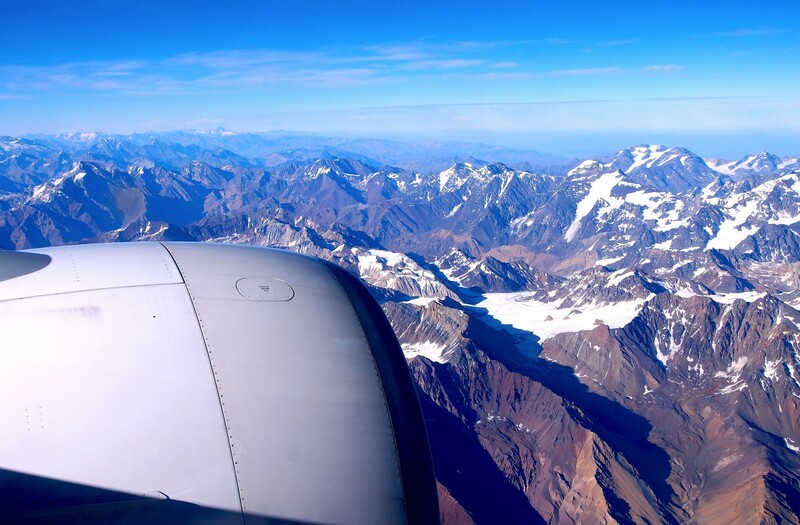 Flying over these fabulous mountains had been my dream ever since I was 12 years old. And I would go back to Chile any day! While raising our glasses for upcoming spring and lightness of being, we exchanged some opinions on Chilean wines in general. As far as I know, they are the ones selling most in Finland since they often offer nice value for money. But over the past years there has also been a lot of talk what is the real essence, uniqueness and secret behind Chilean wines. Until international grapes invaded Chilean winelands in the 1850s, País had been the most planted grape variety for nearly three centuries before Cabernet Sauvignon adopted the prominent role. 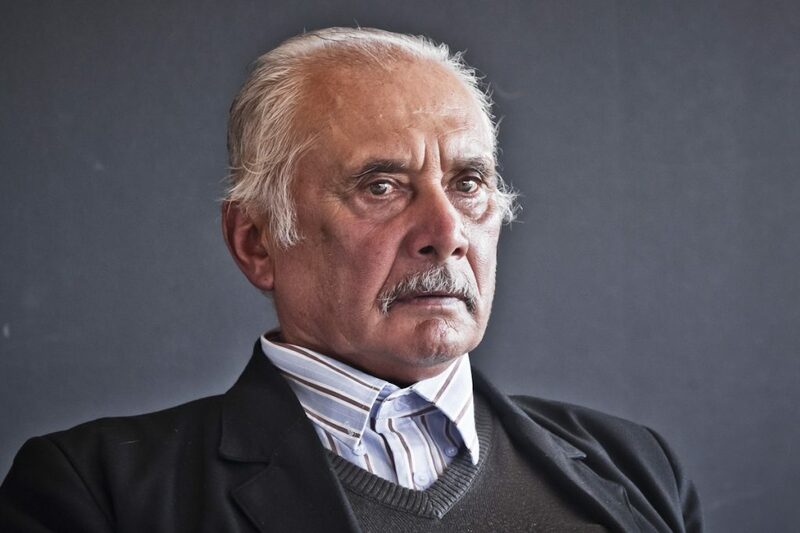 As the acreage of País began to rapidly shrink, poor grape growers of Bío-Bío and Maule Valley in Southern Chile found themselves in an even more challenging situation. Enjoying Estelado Rosé at Torres winery in Curicó Valley. But Cabernet was not the only to blame. As winemaking in Chile took giant leaps in the end of the 1980s, it became apparent that the quality of País wines left much to hope for. Those simple table wines were often thin, harsh and far from charming in their pronouncedly robust character, while their brownish colour hardly attracted anyone. Something had to be done. 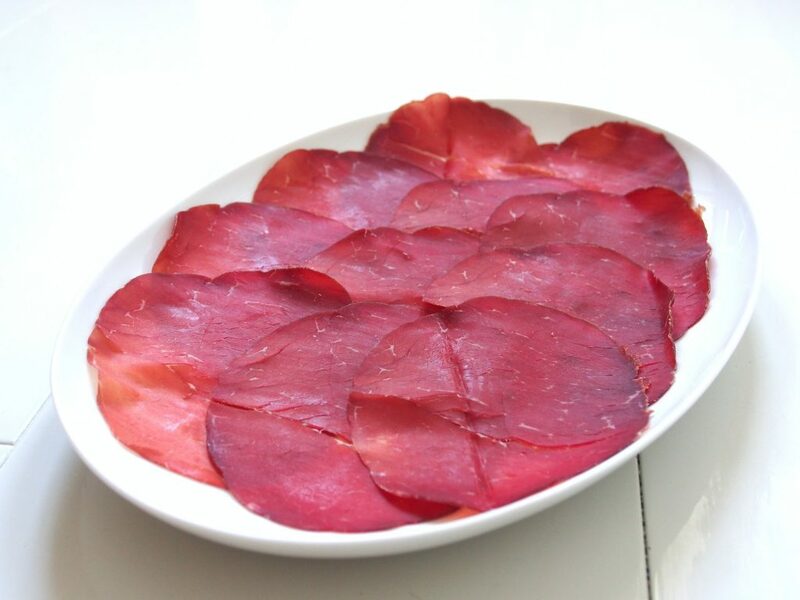 Esperanza della Costa is a cooperative of 19 País growers on the coastal area of San Javier and Cauquenes. The start was tough as only one third of local growers wanted to participate. 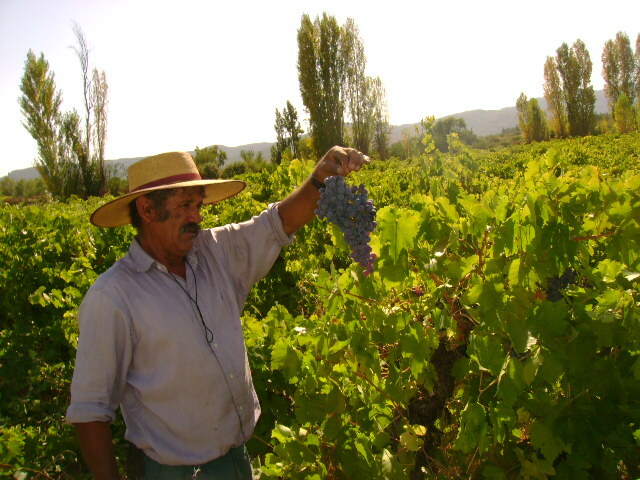 But after Esperanza was established and they managed to sell their entire harvest to Torres Chile in 2009 (a year before Estelado was launched), there have been many willing newcomers to join. Thinking about these descriptions, Estelado Rosé comes from another world. Beautiful colour of onion peel and delicately charming on the nose, this bottle-fermented sparkling wine exhibits subtle strawberry and cranberry aromas backed up with summer leaves that instantly made me miss the smell of Finnish birch trees in the early summer. On the palate, the wine is a refreshingly light, acidic and dry, well-balanced ensemble of red berries, finishing in a nice salty lime flavour. In this bottle, I don’t sense that much yeastiness and creaminess typical of the Estelados I have tasted before. But with this much minus degrees we just needed to finish our glasses quickly before the wine started to get too cold for distinguishing any aromas. And even I had to admit it was way too cold to enjoy antipasti by the sea. Pairing Estelado Rosé with something simple but delicious, my first choice was delicious and fresh bresaola that I regularly buy from exuberant Casa Italia, one of my favourite port of calls in Helsinki. Along with technical progression and stylistic precision in winemaking, Fair Trade has played a major role in the renaissance of País. In the País project, Torres Chile has concretely improved the growers’ standard of living by paying them a triple amount of pesos per grape kilo compared to what is typical for País, while also providing concrete support and winemaking consultation for the growers. Last March in Curicó, we met two intriguing and never-give-up spirited País characters. 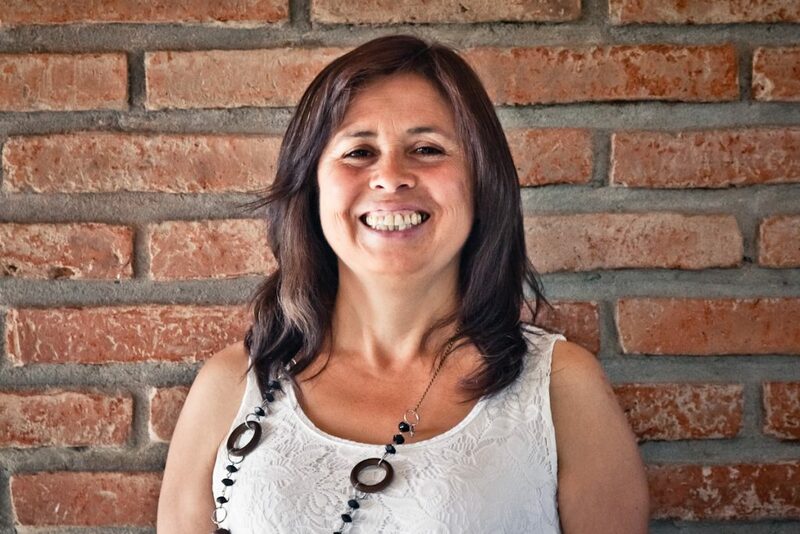 Secundina Vásquez was the woman to thank for uniting 19 coastal País growers as Esperanza della Costa before selling their whole harvest to Torres, thus enabling the birth of País-based Estelado Rosé. Secundina Vásquez, the soul behind Esperanza della Costa. Photo: Timo Santala. She couldn’t have been more right. Amongst the international varieties dominating the Chilean wine scene, ancient País suddenly feels like a fascinating novelty. Another memorable character, one of the 19 contributers to this renaissance was an old man called Limbado Medina Albornoz, a true crystallisation of a sturdy País grower and a proud owner of 120 years old vines. I still feel it was such a pity I hardly speak any Spanish. A fifth-generation grape grower, Limbado Medina Albornoz is proud of his home estate and its >100 years old País vines that produce small but very concentrated yields. Photo: Timo Santala. Today, long-neglected and nearly forgotten País arouses more and more interest among Chilean winemakers. Many estates are looking for these grapes that were once labelled rustic and dull (and that still suffer from this reputation to a certain extent). The key to good results is adamant control of the yields: since País vines are very vigorous and resistent to heat and fungal diseases, they easily produce far too big crops which result in mediocre wines. As I walk home from the seaside, I remember that a year ago five of the 19 Esperanza growers were certified organic. The rest, in conversion phase, should be certified for the upcoming harvest (next month in Chile). 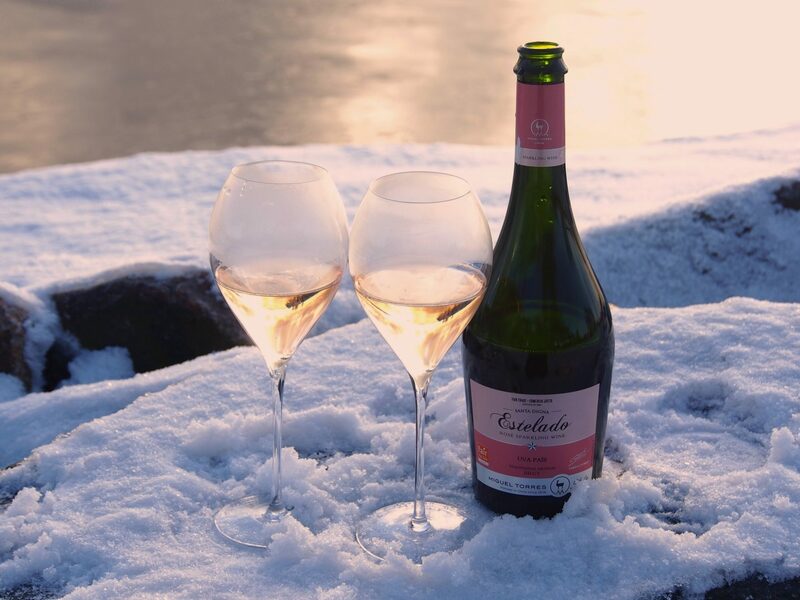 In Finland we get to buy organic Estelado Rosé from next summer onwards. No wonder Torres strongly believes in the potential of País as the new attraction and profiler of Chilean wines. And the house is not alone with this belief. 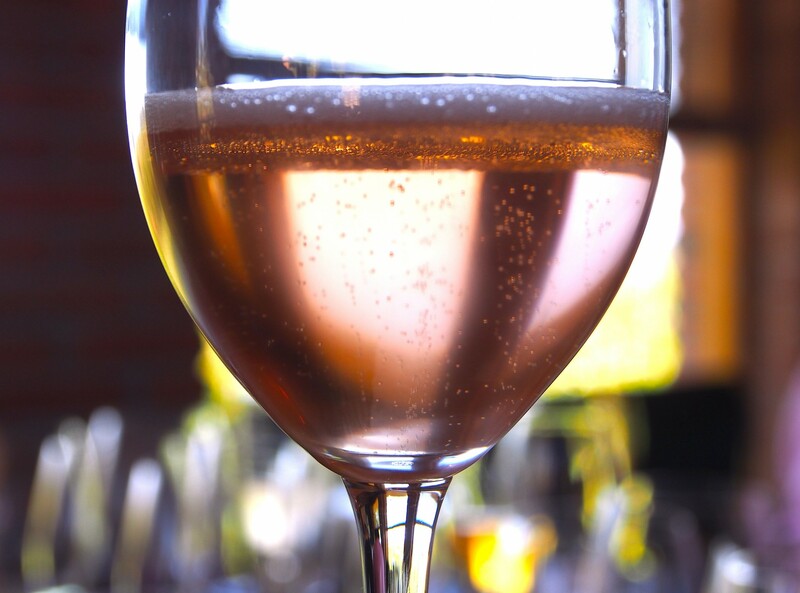 Many wine authorities have noticed that in skilled hands and with strictly limited yields País can produce stylish, delicious and well-balanced wines, the best proof of which is Estelado Rosé’s triumphatic performance – winning the World Champion Classic Brut Style from a Non Classic Grape title – at annual Champagne & Sparkling Wine World Championships (CSWWC) in 2016. If you ask me, I will gladly vote for conquistador-introduced País as the national grape of Chile instead of way-too-heavy-to-my-taste Carménère. And I also vote for Secundina who tirelessly continued selling their País grapes after tens and tens of refusals from the wine estates. What a Latin epitome of Finnish Sisu! For more information on País and the Fair Trade project, read this or visit Torres winery in Curicó (Almirante Pastene 333, Providencia, Región Metropolitana; 200 km south of Santiago de Chile).